Residents of northern communities use the service for everyday items, from furniture to groceries. On a Sunday afternoon in Iqaluit, Tejas Madhur assembles her latest piece of furniture – a cute, white vanity with bench for her bedroom. But instead of going to the North Mart or the Co-Op store down the street, Tejas bought her newest piece of furniture online through Amazon Prime. It isn't the only thing she buys online. High prices at the local grocery store mixed with the lure of almost unlimited free shipping for a mere 80 dollars a year means Amazon Prime is becoming a favourite website for shoppers in northern cities like Iqaluit. 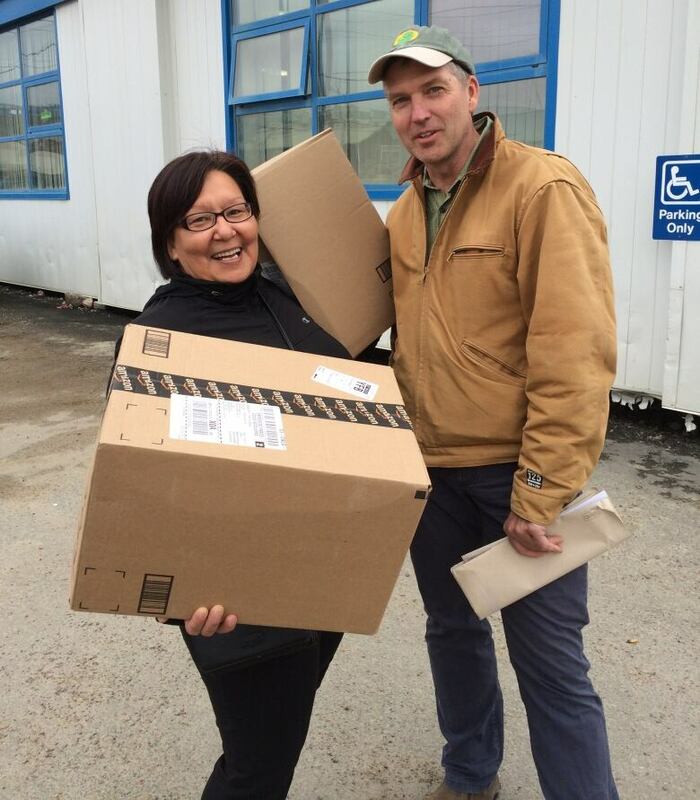 Iqaluit residents Joanna Awa and Paul Crowley picking up Amazon Prime packages at the Post Office. (Meg Wilcox)The delivery times tend to be much longer – a few weeks instead of a few days – but users of the service say the savings are worth it. 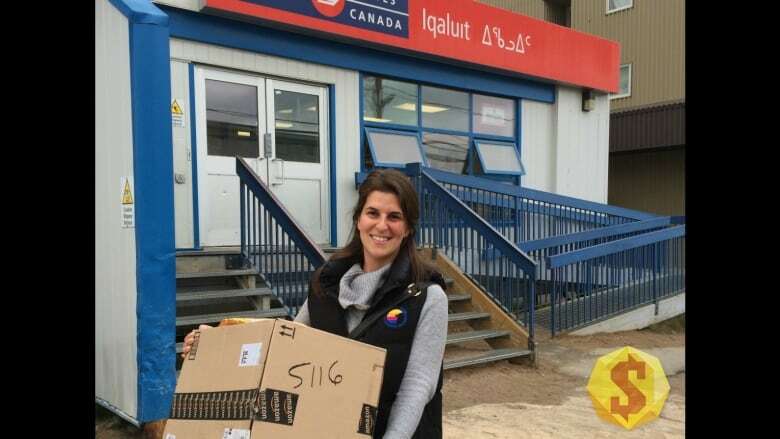 Stand outside of Iqaluit's busy post office for any length of time and you'll see your fair share of Prime boxes as people make their way in and out. Aside from Amazon, the major way to get supplies in the north is the sealift - an annual shipment of non-perishable foods and supplies brought in by boat to save on costs. Amazon hasn't killed the sealift yet and probably won't. While major centres in the North like Iqaluit, Yellowknife and Whitehorse qualify for Amazon Prime, in 2015 the company cut the program for even more remote communities. Jim Jones at Arctive Venture Co-op. (Meg Wilcox)Down the road from Iqaluit's post office, Jim Jones manages the Arctic Ventures Co-operative store. He's very aware of the two trucks' worth of packages arriving daily at the post office. Amazon isn't the first online store to compete with the Co-Op. In past years, big box stores like WalMart and Best Buy have offered free shipping only to take it away later. But the Co-Op plans on sticking around. 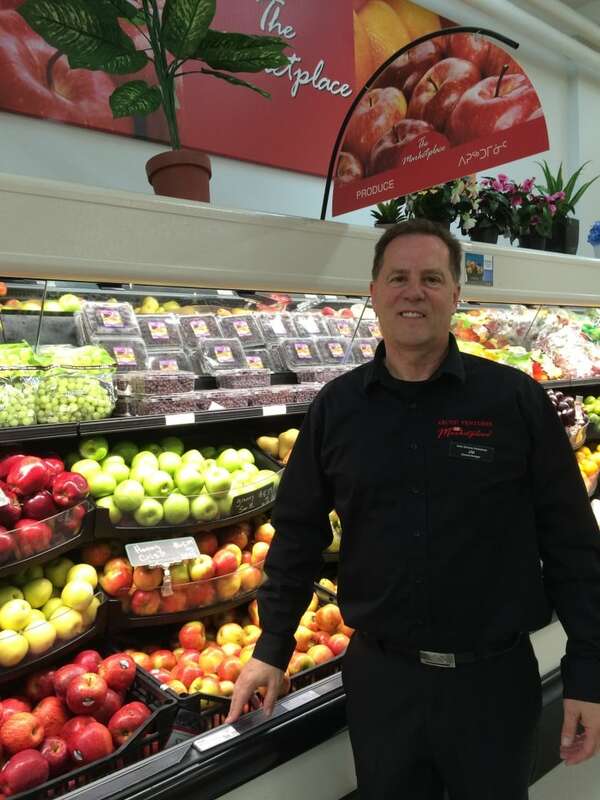 The store has recently renovated its grocery section and added more services to its electronics department as well. Just the other week, the second level was reorganized to make room for at least a dozen sofas and chairs, dining sets, appliances, and linens. Jones also wants to capitalize on the one advantage Amazon doesn't have – they're physically in town – and they hire people who live here.